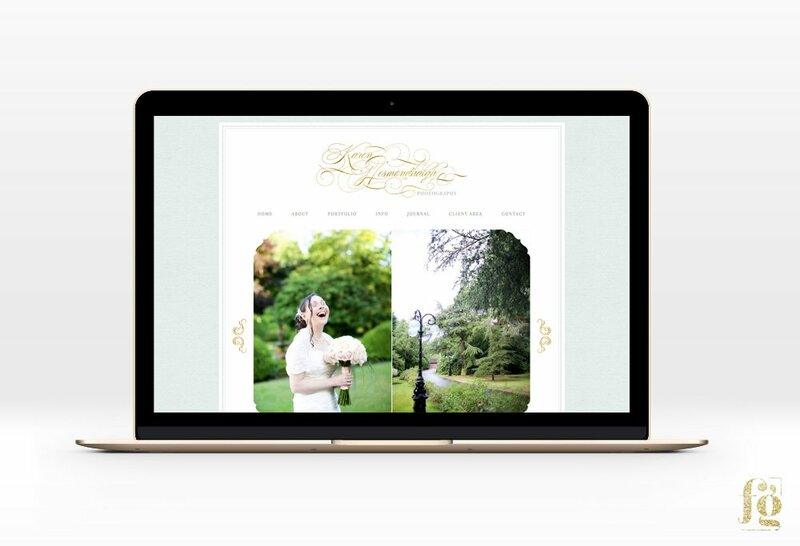 Karen Hesmondhalgh is a Fine Art and Documentary Photographer based in Manchester, U.K. 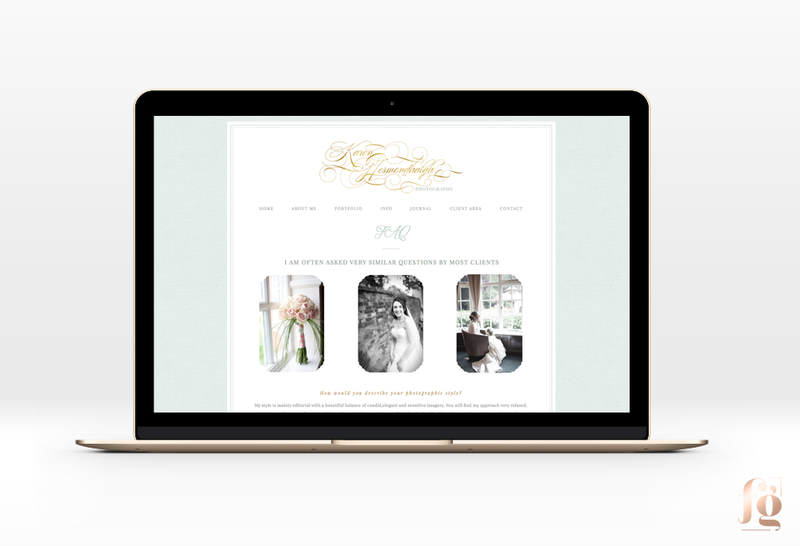 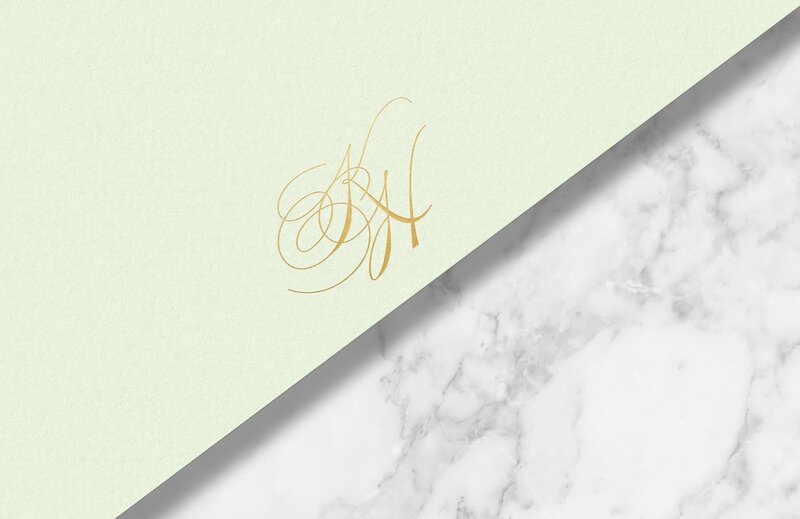 Her style is very classic, romantic, dreamy, and elegant, and she wanted a logo and website to reflect that. 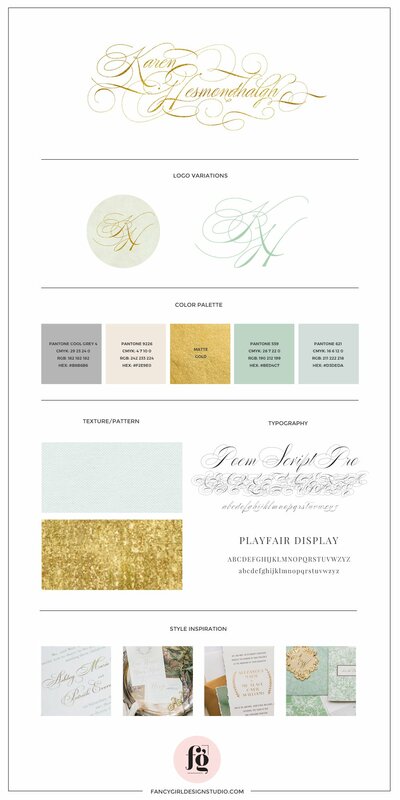 We used a gorgeous colour palette of soft greens and gold. 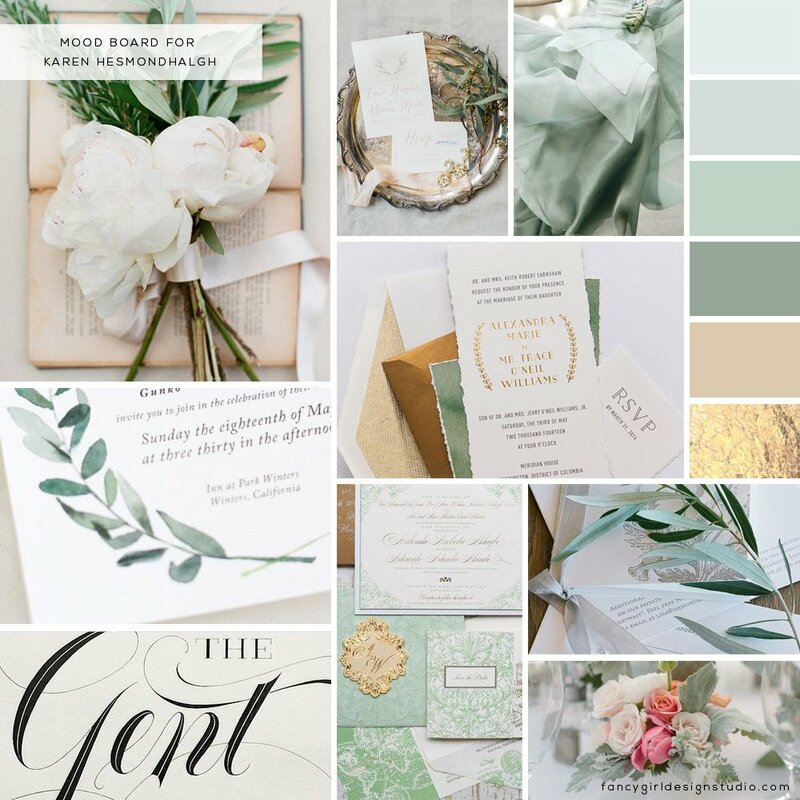 This mood board was curated from her Pinterest board. 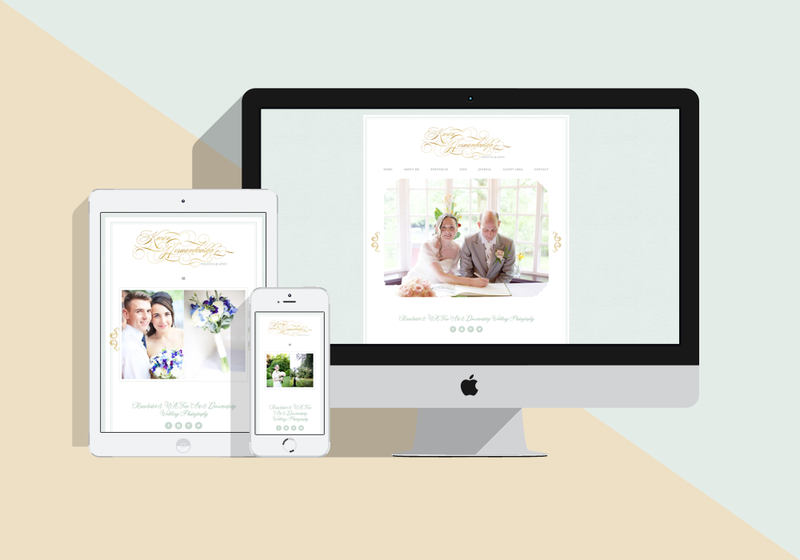 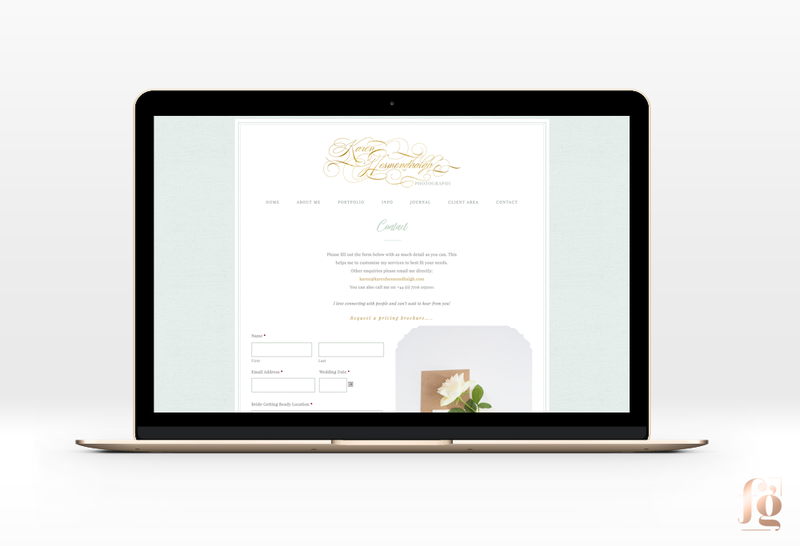 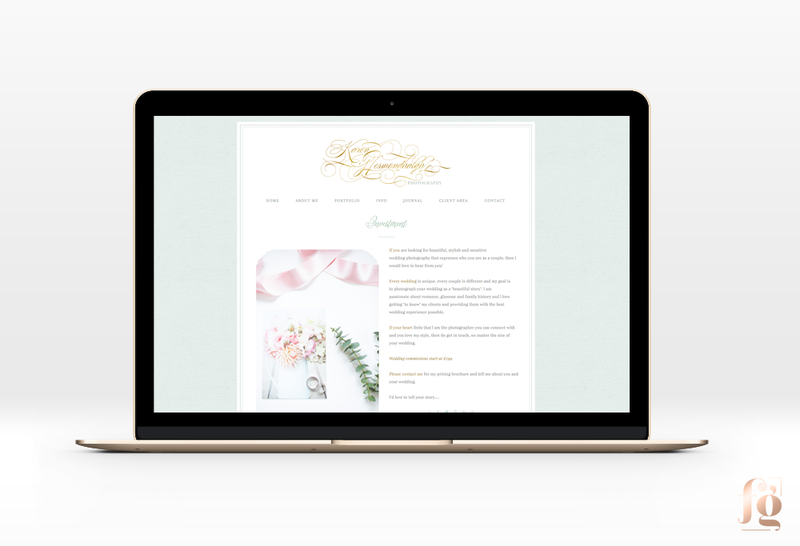 The website design continued the classic and romantic look of the logo with intricate gold scroll work and elegant fames for her images, but we still kept it uncluttered, with little fuss. 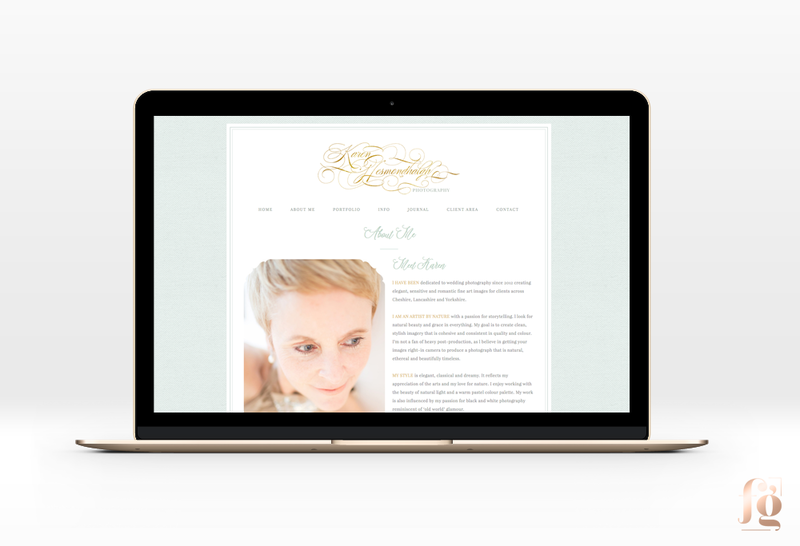 Her website is, of course, mobile-responsive and built on the Genesis Framework.